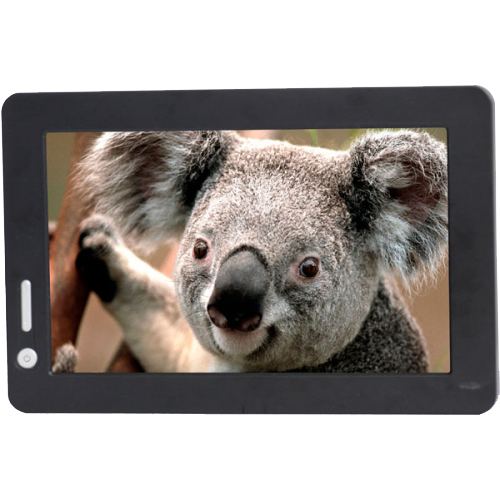 The Lilliput UM70/C/T is a 7 inch 16:9 TFT LCD USB monitor with touchscreen. You use the supplied USB cable to attach to 2x USB ports on a host machine, install the driver sets (one for the display / image, another for the touch screen), and the monitor system works without the need for an external power supply. The UM70/C/T used the industry standard resolution of 800 x 480 giving maximum compatibility with PC systems. 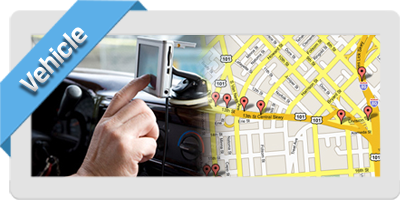 The UM70/C/T features a 4 wire resistive touchscreen giving extra functionality for integrating into your system. 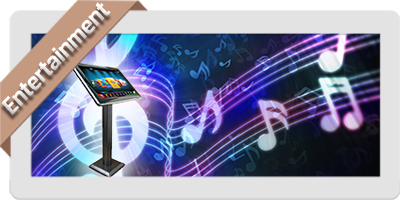 The Lillput UM70/C/T is powered by the flexible Displaylink system allowing you to connect a secondary monitor quickly and easily to your PC system by way of the USB connection.